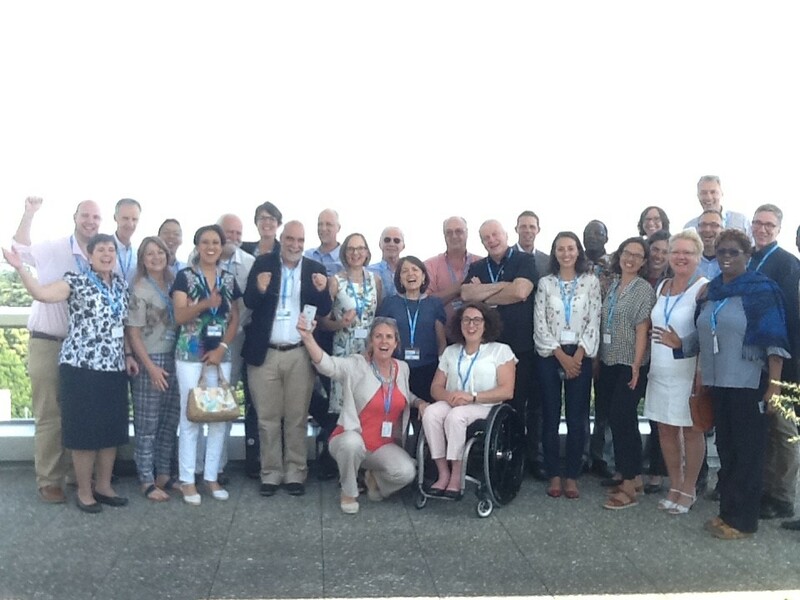 TAFISA Vice-President Catherine Forde was invited to take part in an "Advisory Network Meeting on the Development of a Global Action Plan on Physical Activity" at the headquarters of the WHO in Geneva, Switzerland, on July 17-18, 2017. Check out the latest news about the TAFISA Europe Games! 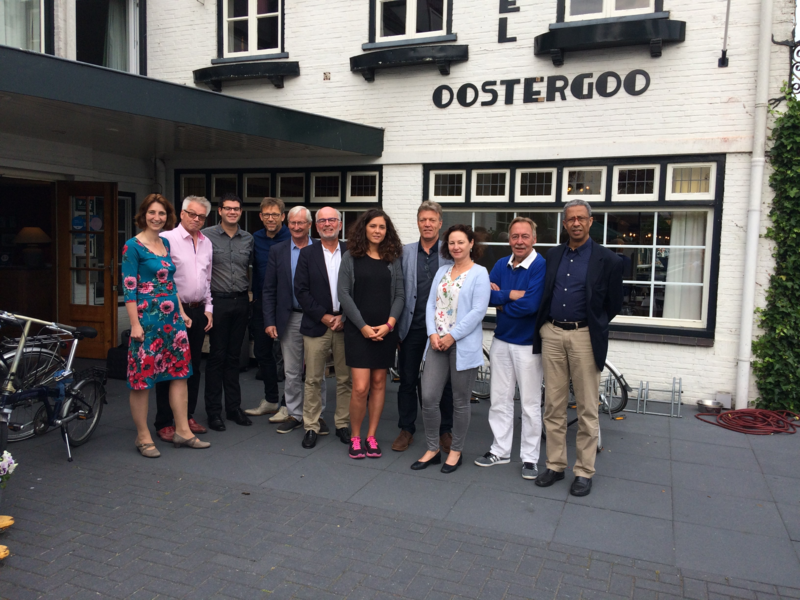 On August 3-7 2018, Fryslân, a province in the Northern part of The Netherlands, will host the 1st TAFISA European Sport for All Games. During these 5 days Fryslân will be the backdrop for European Traditional Sports and Games. Read more about Check out the latest news about the TAFISA Europe Games! 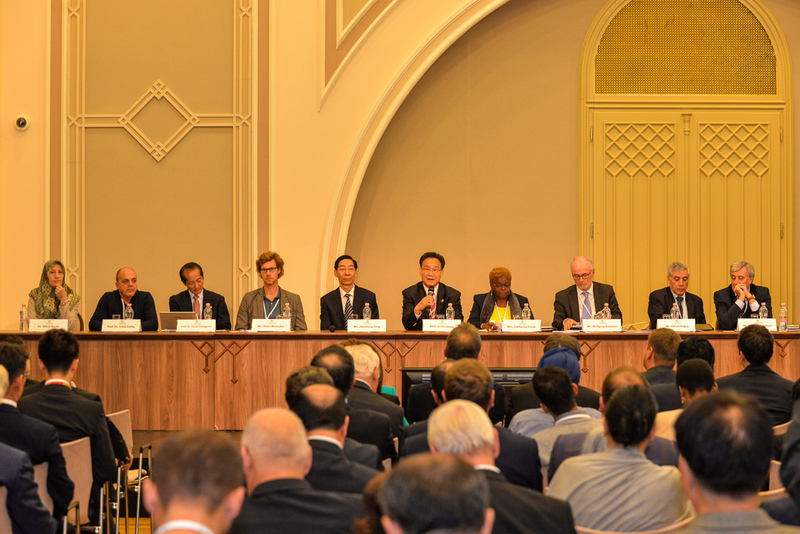 What makes a successful TAFISA World Congress? Inspiring speakers certainly help, along with exciting participants, but one of the key ingredients highlighting a successful TAFISA World Congress are innovative sessions. These can bring the best from both the speakers and the participants of the Congress, prompting everyone to think out of the box and develop new, creative ideas. A teaser of the Congress to come, discover the House of Commons session. First Congress Programme Draft Features Exciting Speakers! Read more about First Congress Programme Draft Features Exciting Speakers! The TAFISA General Assembly will take place on November 16, 2017 during the 25th TAFISA World Congress in Seoul, Korea. This year's session will be of particular importance as the Board of Directors will be renewed through elections. All TAFISA Members are invited to attend and contribute to the future of TAFISA. Fighting against doping at grassroots sport level is of paramount importance. Understanding the factors that can lead to dangerous behaviour is equally crucial. 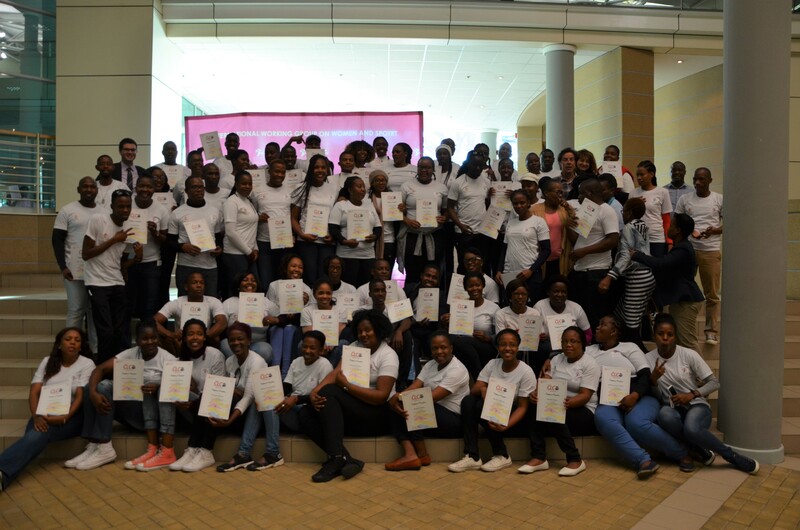 TAFISA and the International Working Group on Women and Sport (IWG) are proud to have partnered to organise a first Certified Leadership Course in Gaborone, Botswana (13 – 16 June 2017). Over 4 days, some 70 participants were specifically trained on the topic of volunteerism and Sport for All. TAFISA met for the first time with the African Union Sport Council Region 5 (AUSC) in Gaborone, Botswana, on the 12th of June 2017. 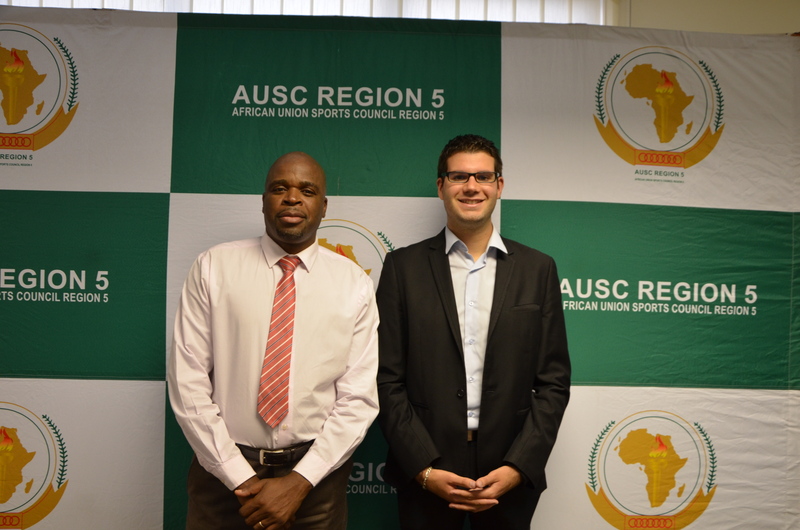 The AUSC’s Chief Executive Officer Mr. Stanley Mutoya and TAFISA’s Manager for Programs and Events Mr. Jean-Francois Laurent discussed opportunities for cooperation and identified areas where both organisations could support each other promote Sport for All and Physical Activity in this region. From the 20th to 21st of May 2017, an International Traditional Sports and Games (TSG) Meeting took place in Évora/Arraiolos, in the center of Portugal. It was also the occasion to celebrate the 25th anniversary of the traditional “Malha” game through a competition involving several hundreds of players.